(CN) – A federal judge in Delaware granted Twitter a motion to stay a consolidated shareholder derivative action, which accuses the company’s directors of concealing information about sluggish growth. Shareholder Jim Porter sued Twitter’s executives in California federal court in 2016, and his action was consolidated with two others and transferred to Delaware earlier this year. Porter and the others claim Twitter’s executives misrepresented the rate of its user growth and engagement, which caused the company’s stock to artificially rise to $52.87 per share. At the time, certain Twitter executives “sold their personal stock holdings for hundreds of millions of dollars in insider profits,” according to the complaint. 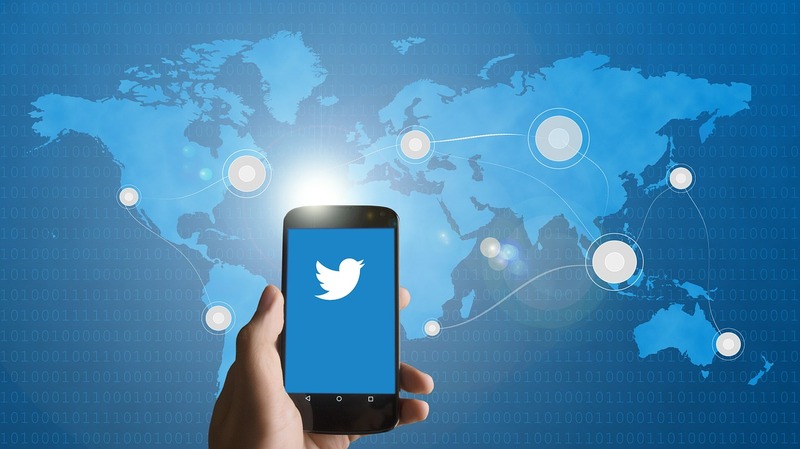 A similar securities action is pending in California’s Northern District court, and because of the similarities, Twitter moved for a stay of the derivative action. The shareholders, in turn, argued that there were differences between the two actions, including the fact that their claims for insider trading were not contingent on the California action. Chief U.S. Magistrate Judge Mary Pat Thynge agreed with Twitter, finding that staying the action “will likely simplify the issues in the instant case” and not prejudice the shareholders’ ability to litigate it.